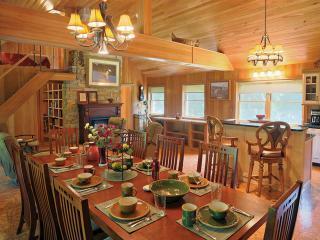 One weekend is never enough, so why not take an extended vacation here in the Laurel Highlands? With cottage and vacation home rentals, you can stay and play for as long as you'd like. Take the time to experience everything that the region has to offer and then return to the comforts of a cozy home away from home each night.